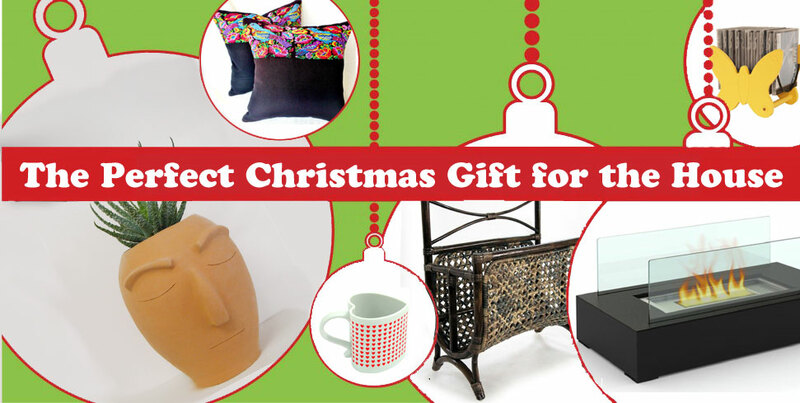 We all have a colleague, an aunt, a cousin, or a friend for which it’s just difficult to find a gift! With clothing and accessories you are likely to go too personally, and if you don’t know their taste very well of if these are too difficult, you might totally miss the target. You could choose between music and literature but, again, if the friendship that binds you isn’t so deep, it doesn’t make the choice much more easier! Why not focussing on an object for the home? Whether decorative, functional or both, the choice is really wide and you can base your choice on the character you know the best about that person. 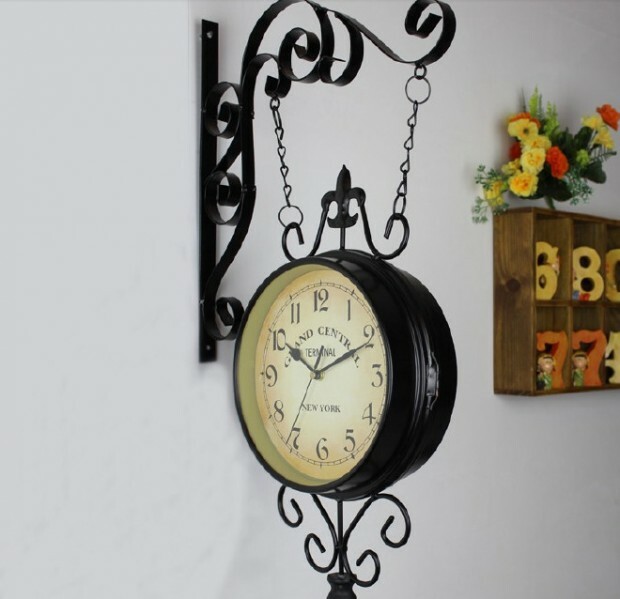 Let’s start with something very decorative, but also functional: a Vintage Wall Clock. It might seem a trivial idea, but if the gift will go to someone who loves this particular style, you allow him to feel like in an old American Train station, every day! How about this tender Table Lamp shaped like a fish? 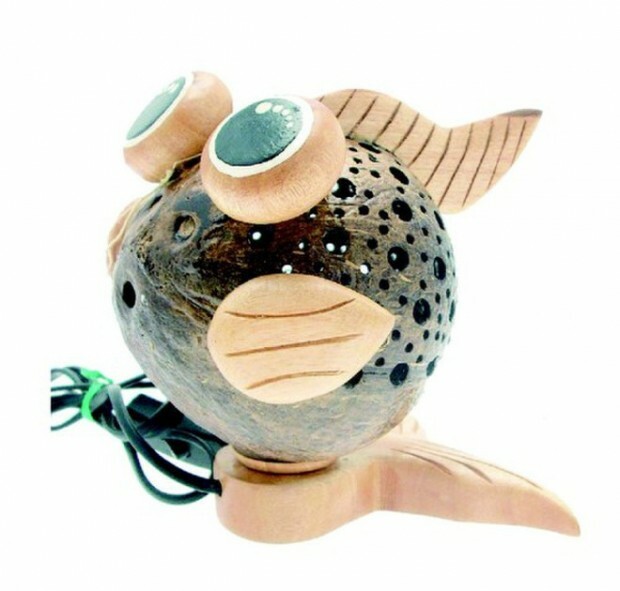 It’s entirely made ​​of wood and made by hand, and the middle is actually a coconut. The light coming out of the holes of different sizes creates a beautiful effect on the walls. Adorable! 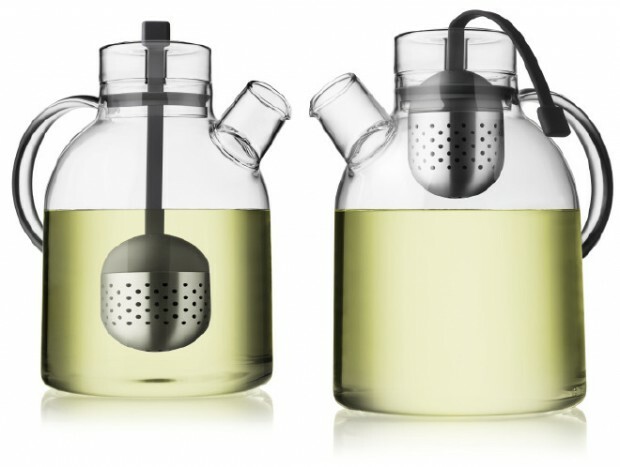 For the true experts of tea, or any hot beverage that requires infusion, this teapot Glass will be a pleasure for the eyes and for the palate. Born from the happy combination of Eastern philosophy and Scandinavian design, it can be found in our shop Amangani Deco. 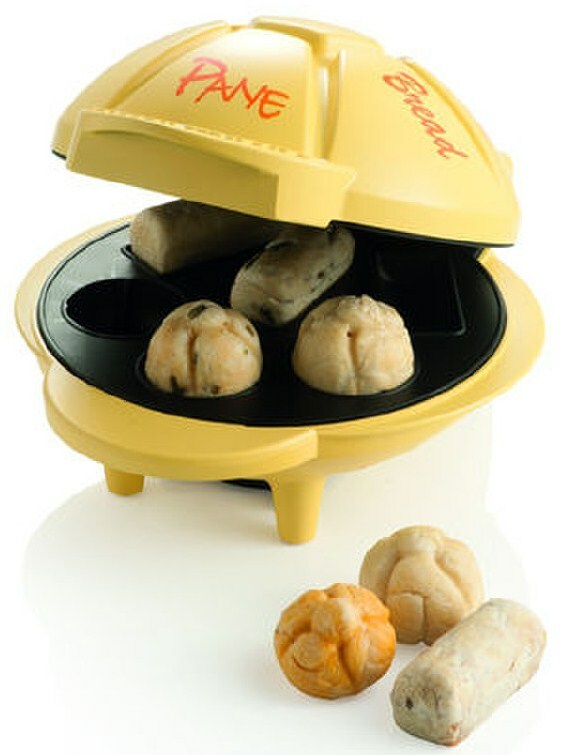 Now this is an useful gift: a Breadmaker! In different shapes and sizes, the mornings will not be the same anymore – with the tasty smell of bread spreading through the kitchen! It will make your Home even more welcoming. 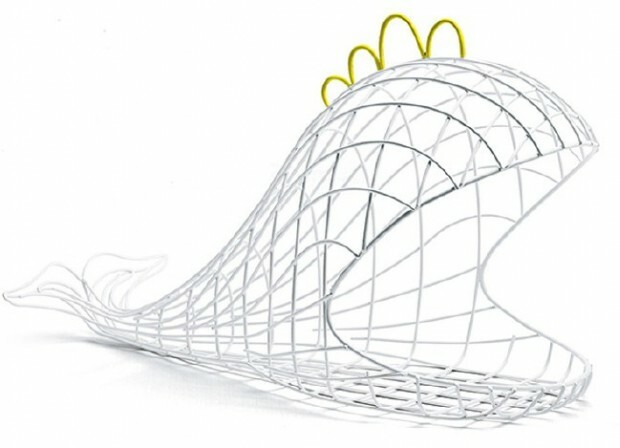 Time for the design piece of the week: what do you think is this whale for? There are different usages: as a fruit bowl, a basket, a container or just a decorative piece. What an inventive idea of making common things… Uncommon!